Penguin presents the new, unabridged audiobook edition of Roald Dahl's Going Solo, read by Downton Abbey's Dan Stevens. 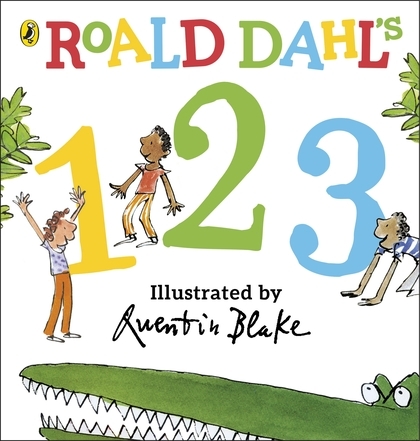 The second part of Roald Dahl's remarkable life story, following on from Boy. 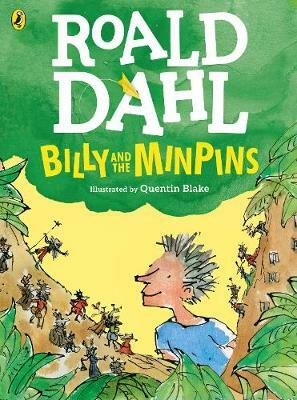 When he grew up, Roald Dahl left England for Africa - and a series of dangerous adventures began. 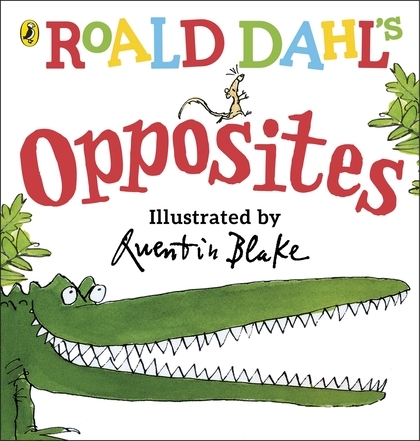 From tales of plane crashes to surviving snake bites, this is Roald Dahl's extraordinary life before becoming the world's number one storyteller.